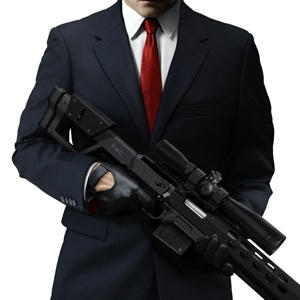 BECOME THE ULTIMATE SILENT ASSASSIN Step into the shoes of Agent 47 in Hitman: Sniper and discover the most compelling sniper experience on mobile. 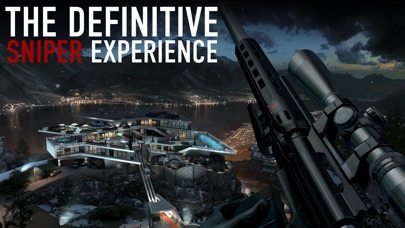 TACTICAL MISSIONS IN MONTENEGRO Hone your strategic skills and orchestrate the perfect assassination. 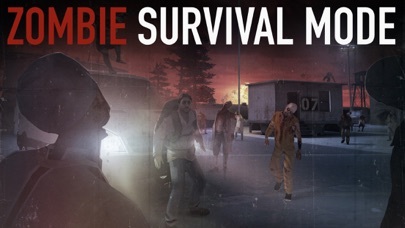 ACTION ZOMBIE CHALLENGE IN DEATH VALLEY Prepare for non-stop action in a true test of your accuracy and speed of execution. 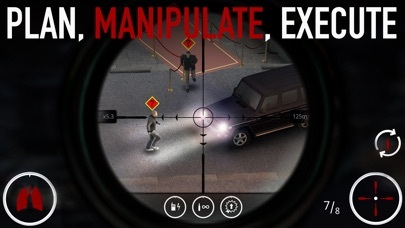 MORE THAN 150 MISSIONS AND 11 DIFFERENT CONTRACTS Improve your strategy for the perfect assassination as you uncover secrets and subterfuges. 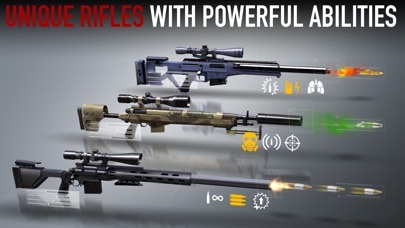 17 UNIQUE WEAPONS Eliminate targets, collect weapon parts and complete blueprints to unlock the most powerful rifles. COMPETE AGAINST YOUR FRIENDS TO DOMINATE THE LEADERBOARD Boost your score and climb up the ranks to become the world's finest silent assassin. 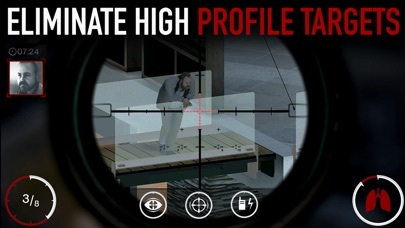 Hitman: Sniper is memory intensive. Devices such as iPad 2, iPad Mini, iPhone 4S and iPod Touch 5th Generation will suffer from occasional dips in performance and will not support Everyplay.